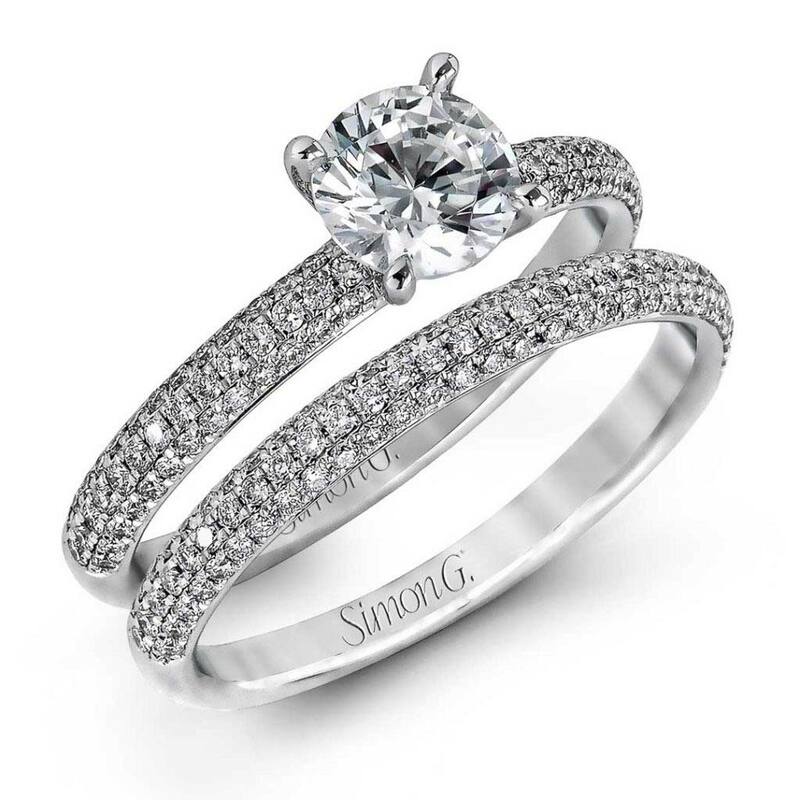 The Passion MR2905 Diamond Solitaire Wedding Set from Simon G. Set in 18k White Gold this brilliant Wedding Set will delight your hand. 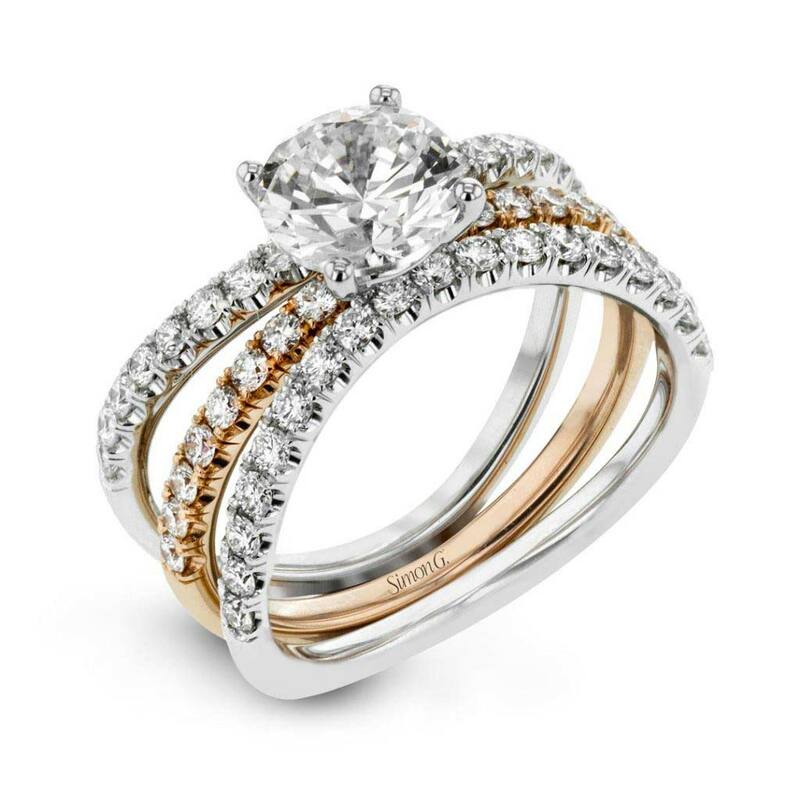 Also available in 18k Rose Gold, 18k Yellow Gold, and Platinum. 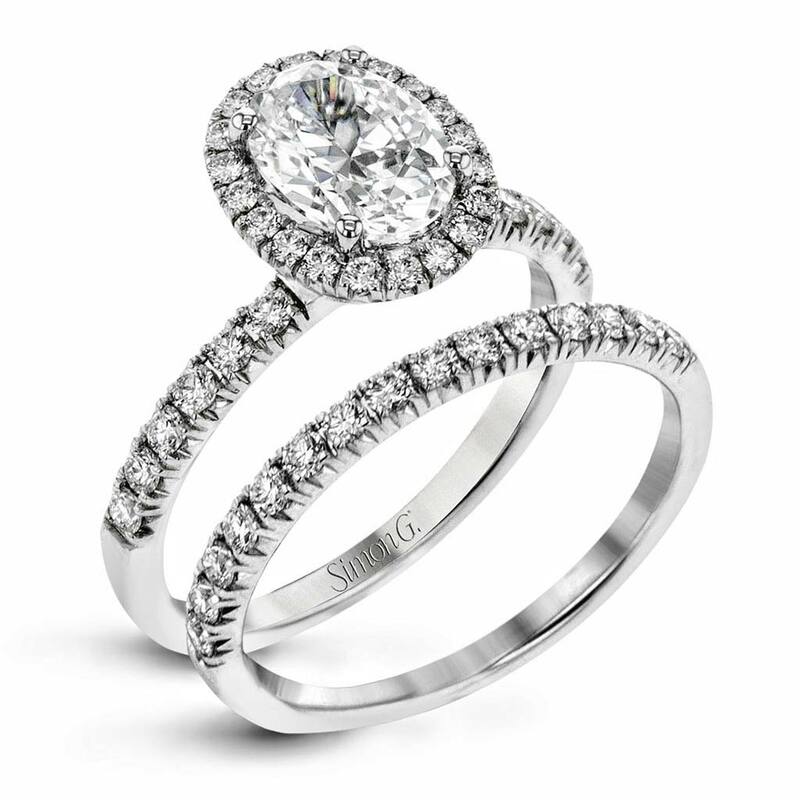 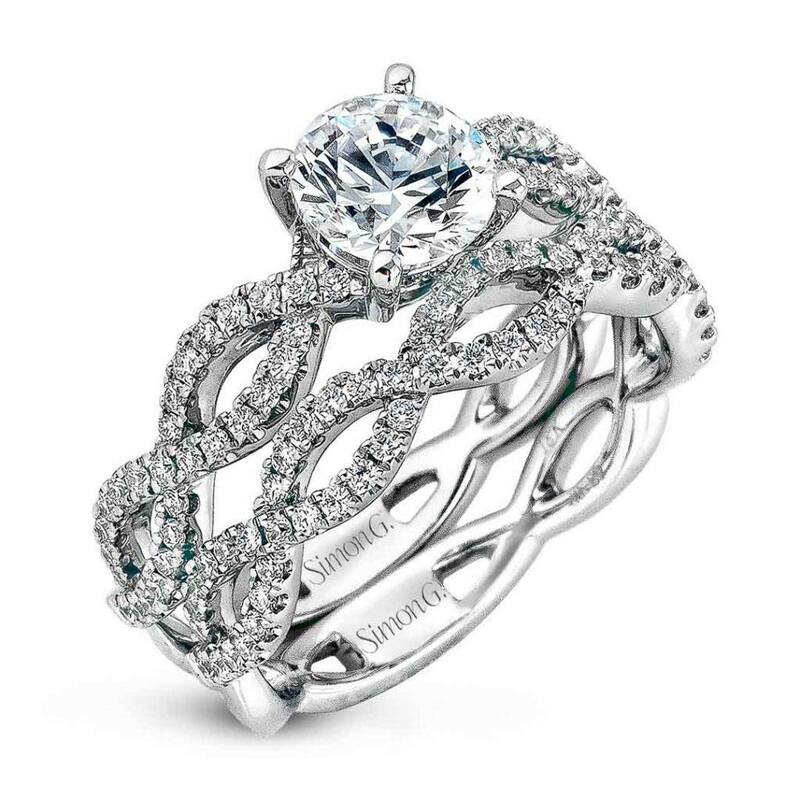 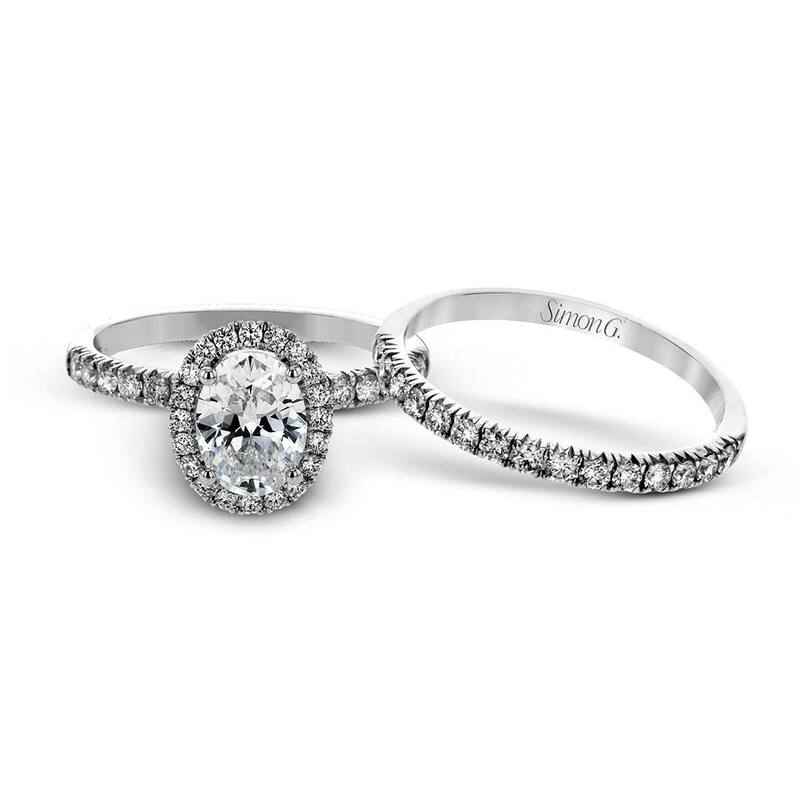 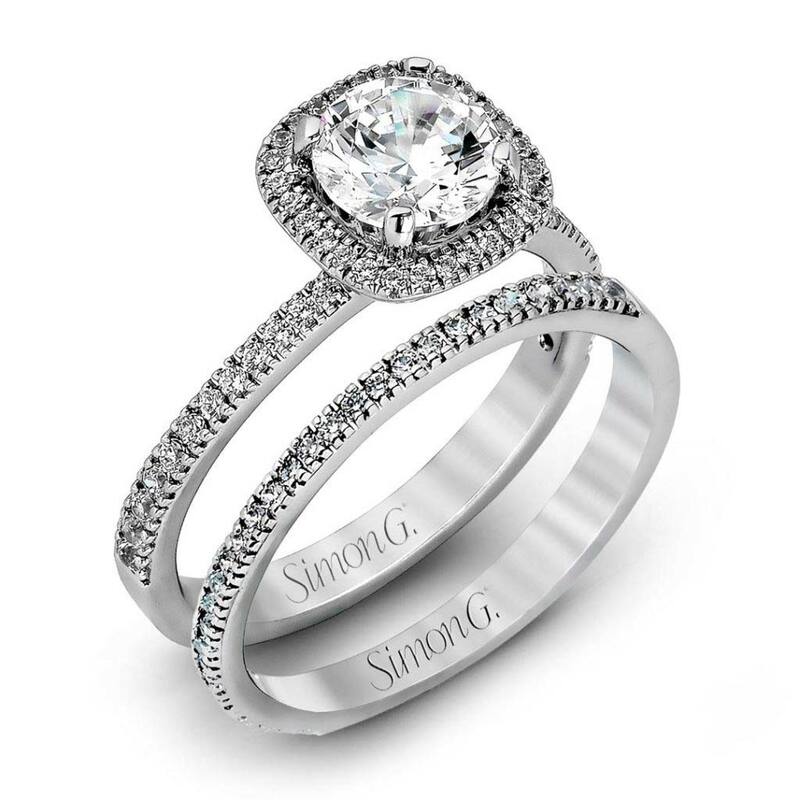 Passion MR2905 Diamond Solitaire Wedding Set | Simon G.